I know that both cats and dogs are not exactly thrilled about being taken to the veterinarian. I certainly don’t enjoy going to the doctor, but I know that it is important to have my annual exams. And similarly, we need to take our pets for their annual exams in order to ensure that they remain healthy and live a very long life. 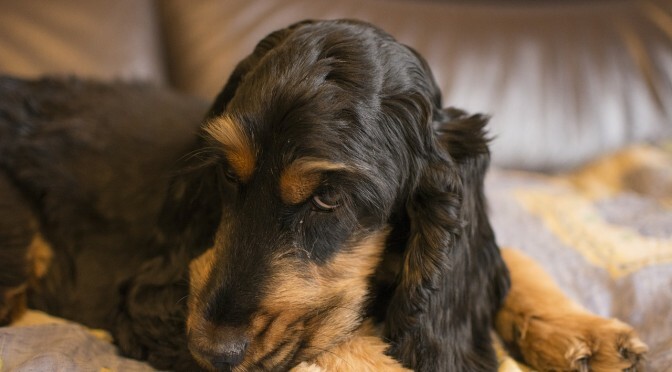 Obviously, our pets can’t tell us when they are down and out; therefore it is up to pet owners to look out for signs of health changes that might occur and/or bring our pets to the vet for their annual check-up and vaccinations. If pet owners schedule regular exams and make sure that our pets maintain a good diet, it can prevent further health issues later. By taking your pet to the Vet on a yearly basis, you have the ability to catch potential problems early. 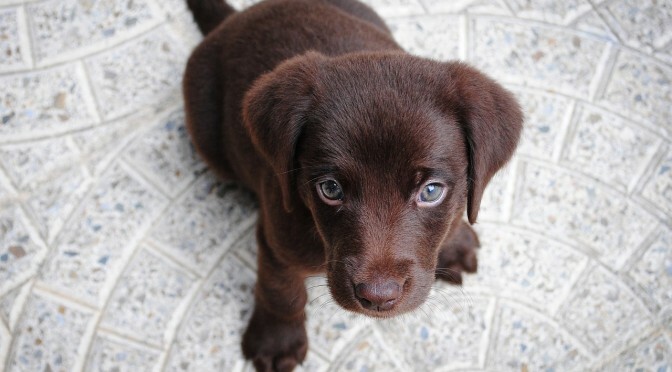 It is less expensive in the long run and can let you know what problems may or could develop as your pet gets older. Blood tests and physical exams will help you know if your pet is developing any health issues that might need special attention. (It is not that dissimilar from keeping up with your annual car inspections/maintenance). Like humans, as pets get older, their dietary needs change; they need different amounts of protein, vitamins, and fatty acids depending on their age and health. A vet can advise the right diet for your pet. Further, portion control is also important to maintain a healthy weight. 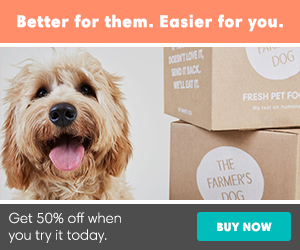 There are so many great, healthy food choices on the market that it is easy to keep your beloved dog or cat healthy. Just make sure the food has a high protein base and few additives. Just like people, in order to keep your pet healthy, it is important to keep them active. This is more difficult in cats as you can’t take them for walks (although I know that some owners have tried). However, you can play with them to make sure they run around and don’t sleep all day. Throw them a mouse or their favorite toy. Keeping your pet active also can mean they don’t get bored and in turn try to destroy things around your house (their idea of fun)! In fact, if you take your dog for a walk every day, it is healthy for both you and your dog and great for bonding. The good news is that you don’t have to take your pet to the Dentist. 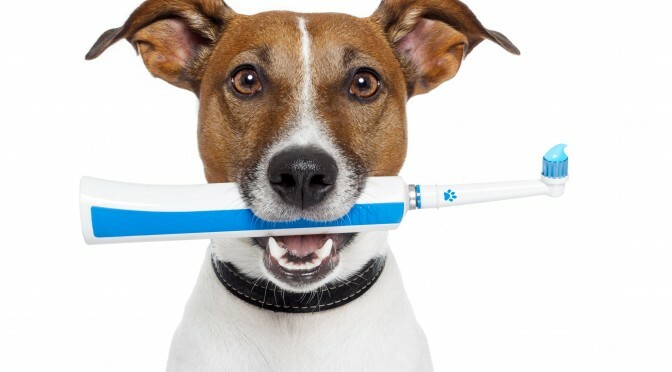 Your vet will look for any signs of oral disease, but you can also help prevent problems by brushing your pet’s teeth on a regular basis at home. I know it is more difficult in cats, but just do the best you can. You can find snacks that are good for your pet’s teeth and can help break up the tartar that builds up. If your pet has a bad or a weird smell coming from his or her mouth, it can be a sign of a digestive problem or a bad tooth that may need extraction. Take your dog or cat to the vet for a check up. Once you see the first sign of a flea or tick on your beloved, make sure to take your pet to the vet immediately. These annoying insects are hard to destroy so if you catch them early on, that is very helpful. Better yet, prevention is the best medicine. Routine exams can catch intestinal parasites. 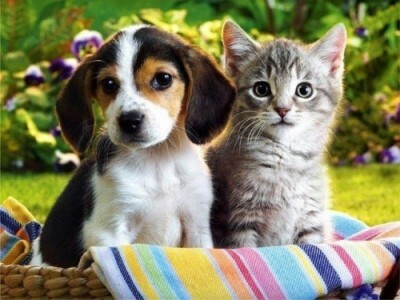 You can also purchase flea or tick medicine that prevent them from invading your innocent pet. If you take good care of your beloved pet by keeping up with his or her annual check ups, your pet will live a long and thriving life!